News > Monkey Business 3.16.16 Release - upgrade today! Monkey Business 3.16.16 Release - upgrade today! 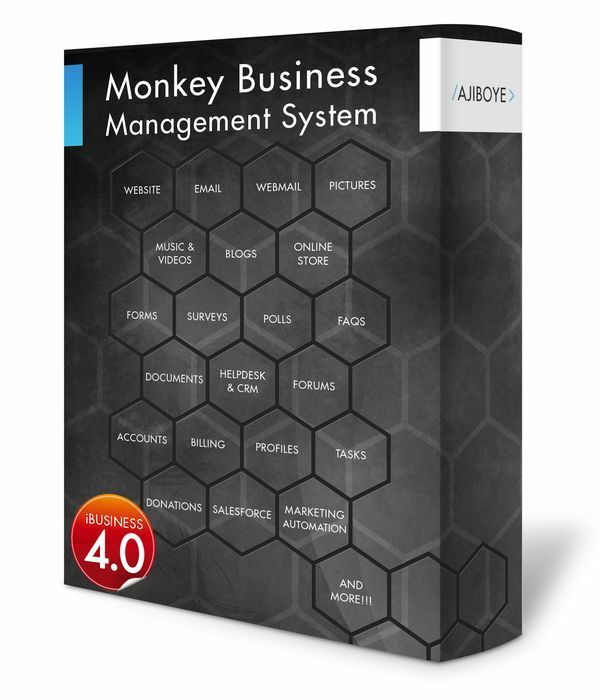 Greenwich, CT — Monday, October 19 2015 — AJIBOYE is pleased to announce the release of Monkey Business 3.16.16. New Helpdesk UI from a form in the Form Manager allows for easier customization of Helpdesk UI. A new My Helpdesk page provides listing of the helpdesk tickets and links to case history for accounts. Ticket communication workflow now includes ability to upload / attach files to messages. CRM/Helpdesk management page now includes ability to upload / attach files to messages. Ability to view responses per session, and view session traffic activity.